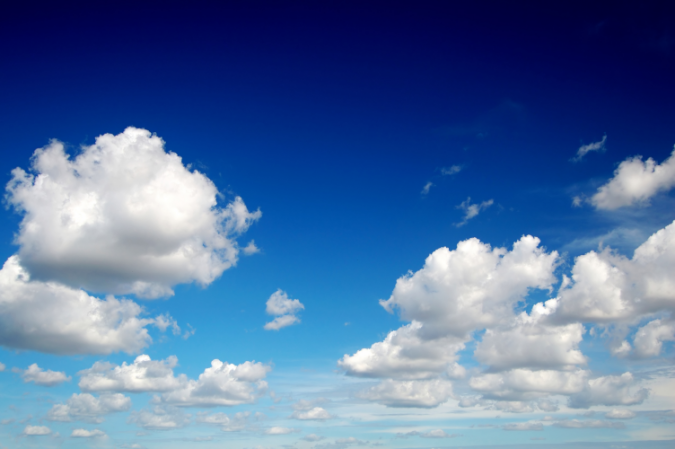 Ferry Plus are pleased to announce the launch of our new hosted cloud service. The new service is designed for those ferry operators who don’t wish to make a capital outlay or rent servers and dedicate resources to managing the technical aspects of servers and their associated software requirements. A significant feature of the service is that we set up and maintain all of your data for you, there’s no internal overhead which leaves your staff free to operate the business. The benefit is that you have no need to set up your data but vitally, neither do you need to make on-going changes such as adding a new ticket, an extra departure or launching a new promotion – we do it all for you as part of the service! Using the cloud service also means that budgeting and forecasting cash flow is predicable and constant because from the outset, the service is based on fixed and known costs. We recognise that ferry operators are unique, no one business is a clone of another, all have differing local conditions and markets within in which they operate. The Ferry Plus application and service caters for this and is ideal for operators of all sizes and profiles who therefore require different levels of features and functionality to match their operations. A choice of three service levels are available offering a range of features and functionality and of course, it’s easy to upgrade to the next service level at any time – just tell us and we will switch you to the new service level on the same day! As your business expands and changes with local market conditions you can be assured that your Ferry Plus cloud solution will keep pace with your requirements. For further information about our cloud service, its features and the levels of functionality available, please click the button below.